young bearded silly man saying no against chroma key editable background. ready to cut out the person. hd00:16young bearded silly man doubting or realizing against chroma key editable background. ready to cut out the person. 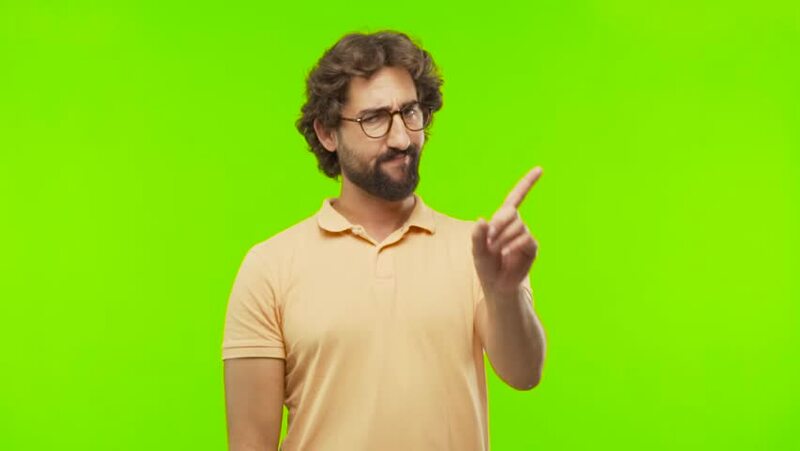 hd00:15young bearded silly man pointing you against chroma key editable background. ready to cut out the person. hd00:15young bearded silly man speaking front against chroma key editable background. ready to cut out the person. hd00:17young bearded silly man saying hello against chroma key editable background. ready to cut out the person. hd00:15young bearded silly man shouting with a megaphone against chroma key editable background. ready to cut out the person. hd00:18young bearded silly man trying to listen against chroma key editable background. ready to cut out the person. hd00:17young bearded silly man doubting against chroma key editable background. ready to cut out the person.